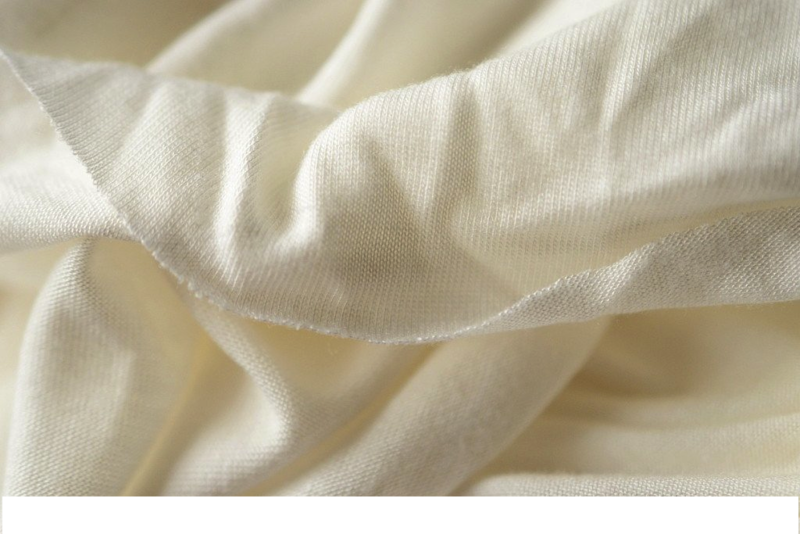 We are considered as one of the leading textile company in India for our commitment and quality of services. Satluj Spintex Ltd. started its venture in 2010 by a visionary entrepreneur Mr. Sham Lal Goyal and under young and dynamic leadership of Mr. Rohit Kumar Goyal with the mission of achieving higher standard of professionalism through consistency in quality, commitment and service. 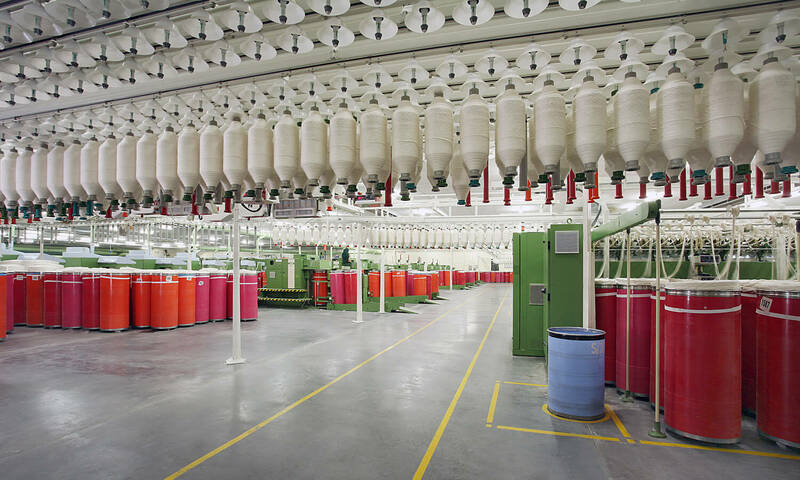 From humble beginnings, the spinning facility of Satluj Spintex started with 25,000 spindles in 2010 with latest machines and state of art infrastructure and has grown to 50,000 spindles & 3584 rotors in just three years by 2013 and 10 knitting machine in 2017. Satluj Spintex also has their own Ginning Facilities and Cotton Selection infrastructure; thus they are able to maintain continuous supply of quality cotton to their spinning facilities. Over 10,000 Users, Let’s See What Some Have To Say? We love our users and are fully dedicated to keeping their trust by offering amazing SERVICE after sale support! Subscribe for EVENTS and UPDATES ! © 2015 Satluj Spintex Ltd. All rights reserved.